It all started in 1946, when Truett Cathy opened his first restaurant, Dwarf Grill, in Hapeville, Georgia. Credited with inventing Chick-fil-A’s boneless breast of chicken sandwich, Mr. Cathy founded Chick-fil-A, Inc. in the early 1960s and pioneered the establishment of restaurants in shopping malls with the opening of the first Chick-fil-A Restaurant at a mall in suburban Atlanta in 1967. 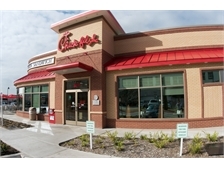 Since then, Chick-fil-A has steadily grown to become the largest quick-service chicken restaurant chain in the United States, based on domestic annual sales with over 1,900 locations in 41 states and Washington, D.C. In 2014, system-wide sales reached nearly $6 billion. 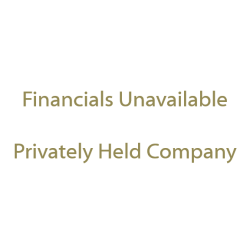 Chick-fil-A is still privately held and family owned. With 46 consecutive years of positive sales growth, Chick-fil-A has set itself apart by pioneering innovations and delicious products—including the ever-popular Chick-fil-A® Chicken Sandwich.